It is obvious that a single shield is never enough to design a project. 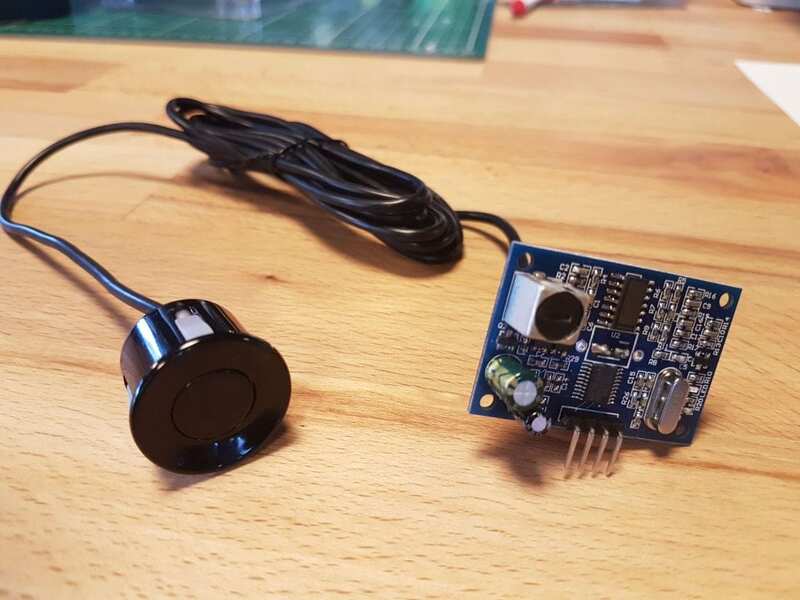 You will definitely like to integrate different sensors in your NB-IoT projects. This is the reason we came up here with this tutorial. 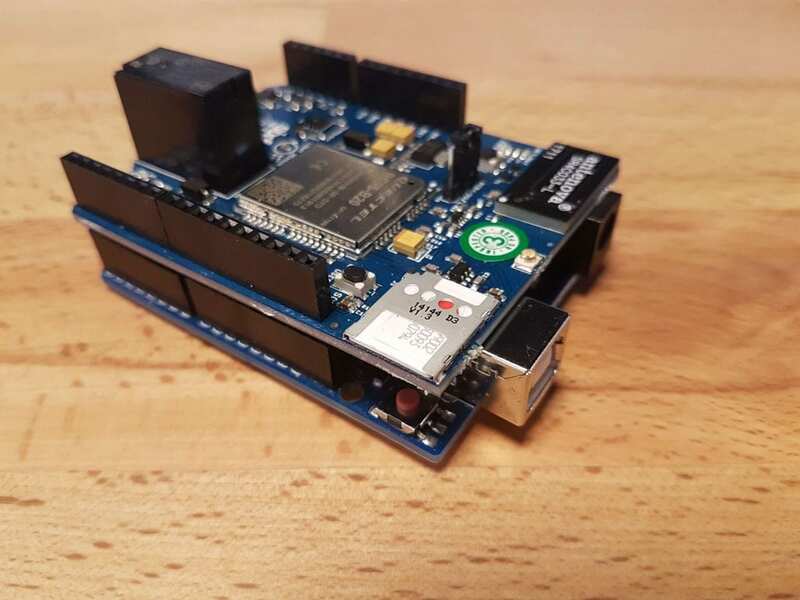 In this tutorial of Sixfab Arduino NB-IoT Shield, we are going to observe data from JSN-SR04T-2.0 Ultrasonic Waterproof Range finder, which can measure 20cm-600cm of distance. We are considering you have already done the routers configuration as mentioned in our basic tutorial. 1. 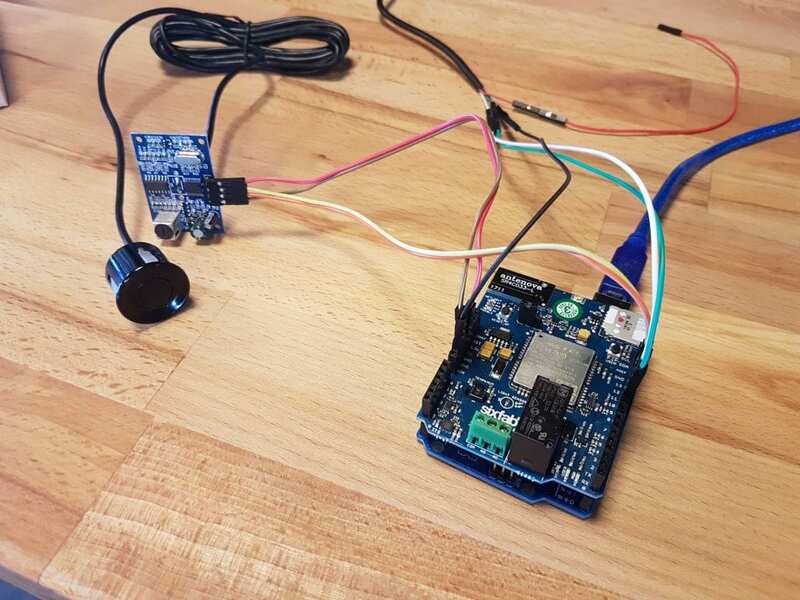 Plug your shield to your Arduino. Plug your SIM and connect the Jumper connector for antenna. Now connect USB-TTL converter, the UART of the Arduino is already being used by BC95 module of our shield. So we will need another serial connection in order to observe our readings. Moreover to observe the data via our second serial we will need another serial monitor. 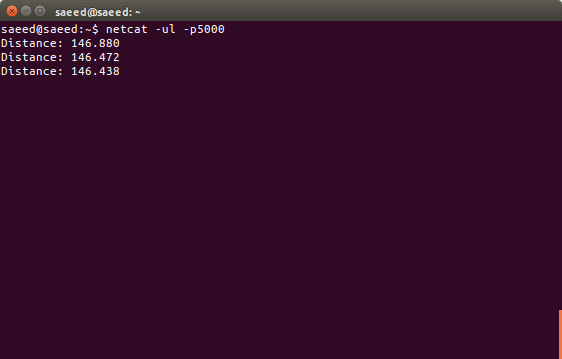 We are going to use Serial Port Terminal in linux. (Windows user can use HERCULES SETUP). There are also 4 M-M Jumper Cables so that you may connect to your shield. #Note: Power has been supplied from Arduino so we don’t have to connect VCC of the USB-TTL. 4. 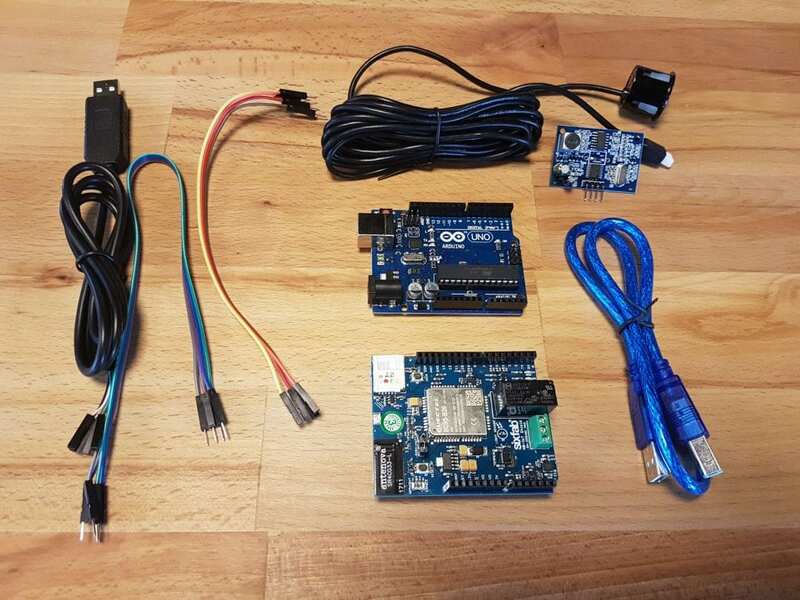 Now connect Arduino and USB-TTL to your computer. 5. Upload the sketch to your arduino. 6. Now open Serial Port Terminal (HERCULES SETUP in Windows) and go to Configuration > Port settings. 7. Select your Port where your USB-TTL is connected (it’s ttyUSB0 in our case) and set Baud Rate to 9600.Then click OK.
where 5000 is our port number, so make sure you change it with your own port number. Windows user can HERCULES SETUP for this step. 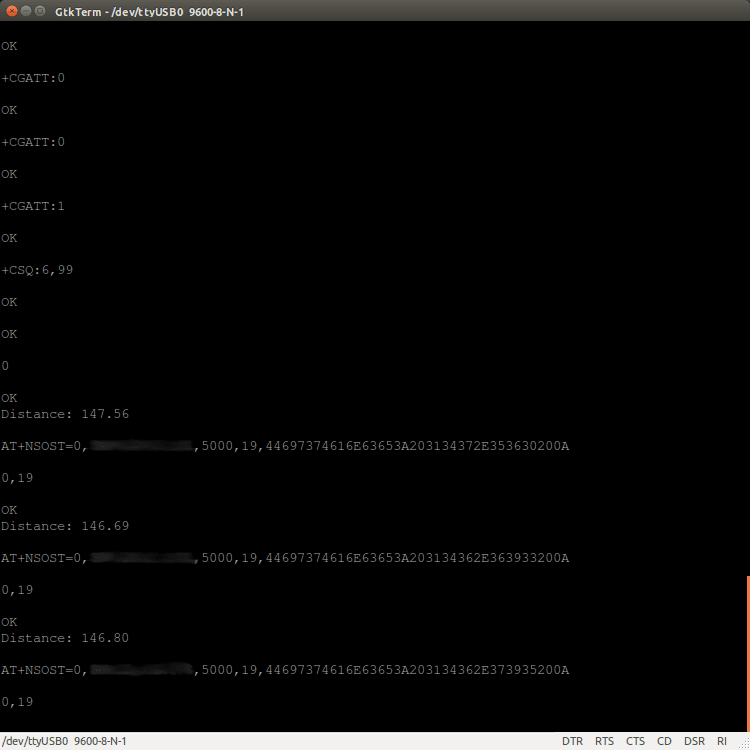 Then you can observe the data package that has been sent over UDP. Great you were able to listen the data over UDP. Similary you can access any sensor you want. Make sure you are not using the ports of Arduino which are being used by the Sixfab NB-IoT shield.